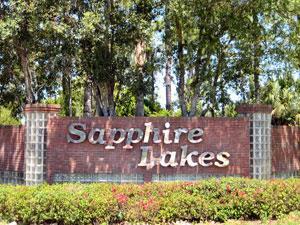 Sapphire Lakes in Naples Florida is a gated community located just a short drive from Downtown Naples and the beach. It is situated on Radio Rd, just east of Santa Barbara Blvd. 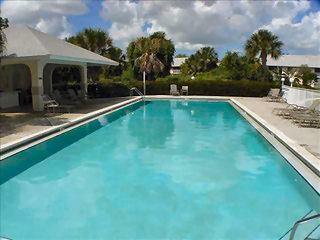 Sapphire Lakes has many real estate options, like condos, coach homes, carriage homes and villas. 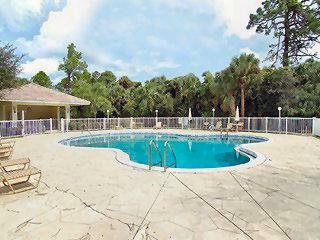 Id addition to main clubhouse with tennis courts, each subdivision has their own pool. 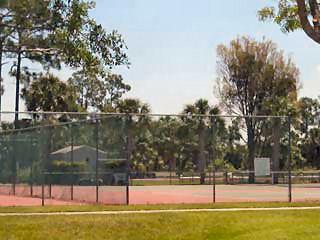 Many jogging and bicycling paths throughout the community. Location: on Radio Rd, just east of Santa Barbara Blvd.